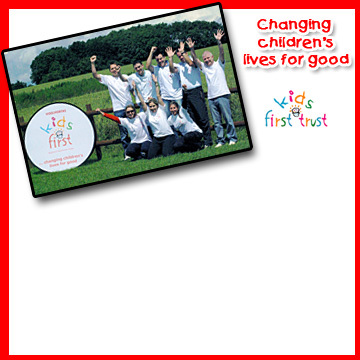 For almost ten years Woolworths colleagues gave time, energy, commitment and cash to 'Kids First' - a charity that reflected the spirit of Woolies. They raised millions. 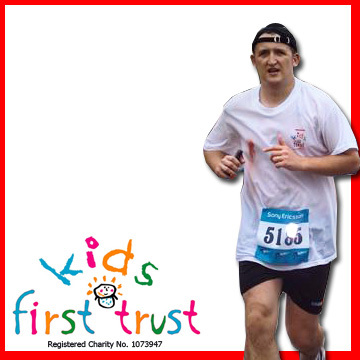 Kids First Trust carries on that proud tradition. We're proud to support them and hope you will too. Please visit their website, or simply donate on-line. Thank you! 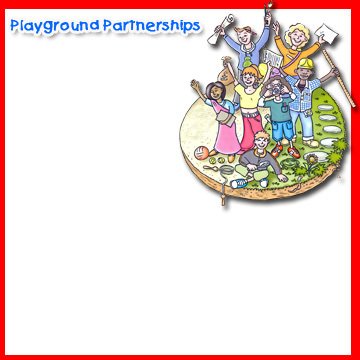 Dr Ute Navidi, the Chief Executive of London Play states "London Play is pleased to lend our support to Kids First Trust, successor to Woolworths Kids First, the children's charity associated with the former Woolworths plc to secure funding for its Playground Partnerships scheme." 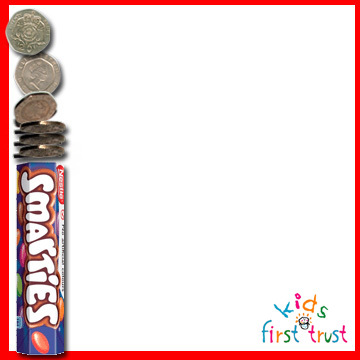 A great way to support Kids First Trust. 6. Pat yourself on the back for a job well done! for this exercise are totally calorie-free! a fantastic achievement. John F.
was the fastest at 4h 41m.